High Performance GPS, plug and play for all Dragon Link Receivers and OSD. 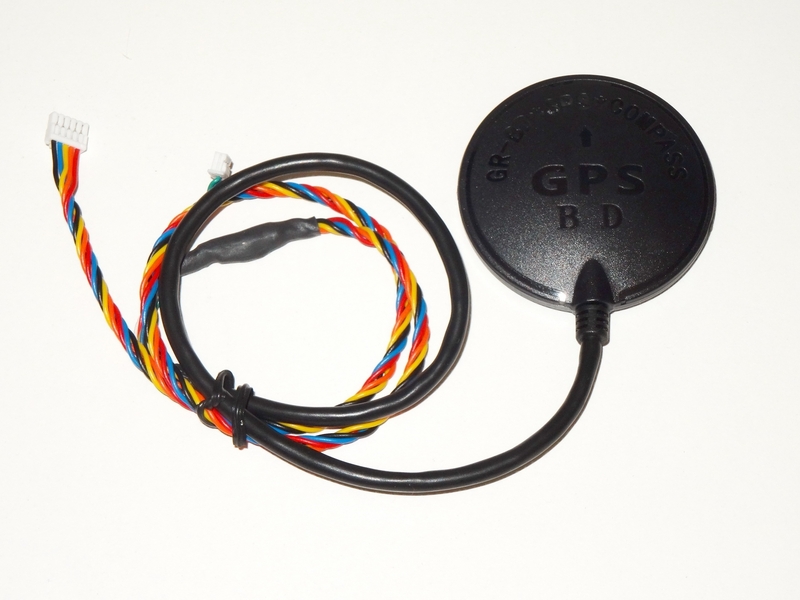 This GPS has a larger antenna and therefore much better sattelite reception and performance in even the worst envoronments. This GPS is small and light enough for small planes and medium copters. For Mini Copters we recommend the NANO GPS. This is the latest UBLOX MN8 GPS that gives real time, lightning fast updates, and incredible accuracy, outperforming previous generation GPS units by a large amount. This GPS has cable and plug to plug into any Dragon Link Product and work instnatly.